Patient care does not stop once treatment for prostate cancer ends. The Division of Urologic Oncology is active in the research on and delivery of prostate cancer survivorship, which seeks to support patients with any issues that arise after they overcome prostate cancer. 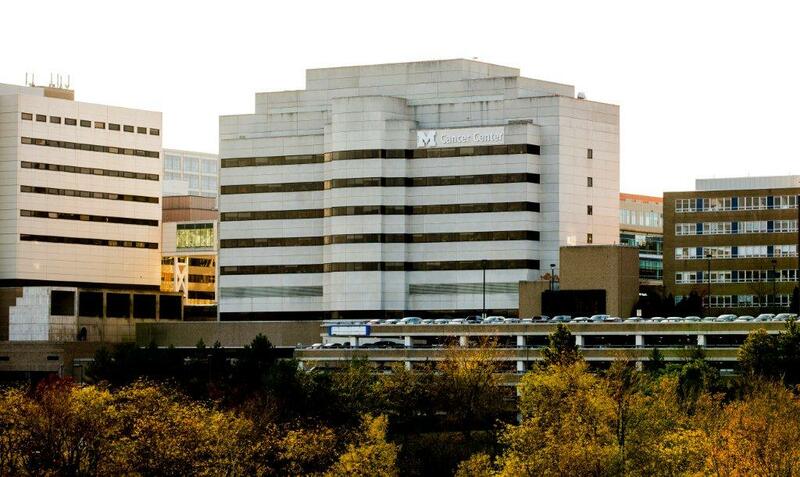 The UMHS Comprehensive Cancer Center works closely with the Division of Urologic Oncology, recognizing it as a "Program of Excellence" within the UMHS. The Cancer Center also partners with Urologic Oncology with the Prostate Cancer Survivorship Initiative.